When Kagome sees Kikyo and Inuyasha together she decides to try and escape. Inuyasha doesn't want her to go and tries to get her but she's too stubborn. In the midst of their fighting, Inuyasha's feelings come out. Who does he love more? What will happen to their relationship? Who will his final choice be? 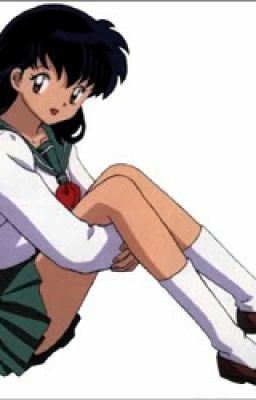 What will happen to Kagome?